For dddrop LEADER TWIN, LEADER PRO and EVO. Helpdesk during office hours. Support by phone, chat an email for printing your models on the dddrop LEADER 3D printer using Slic3r or SIMPLIFY3D software. New parts when defect. Excluding: Wear parts en consumables, printer-bed (glass plate), damage done by wrong use (not conform the user manual), damage by accidents or external reasons including contamination with bed adhesion aids. Changing or removing any parts from the printer to non dddrop original parts in any way will exclude warranty for the total printer. Including all the hours for repair and testing done by dddrop service people. When you have a problem the 3D printer needs to be send to dddrop in Doetinchem. If possible we will do repair at your location but you need to pay a travel fee. 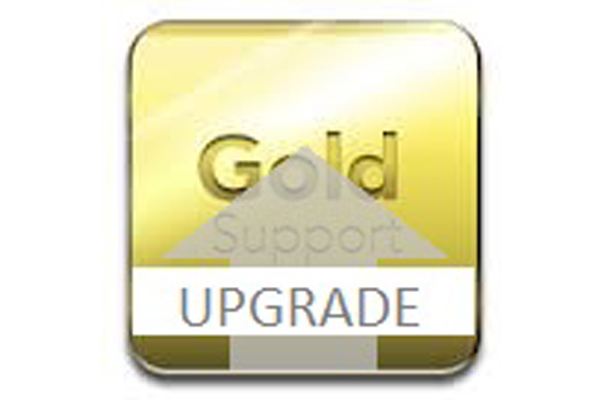 The GOLD Support-Plan has pickup and repair on your location included.